Launch Date for POPNOMICS™ Beta has been Announced by Popular Coin™ Set for August 25! August 25th Will be here in soon! 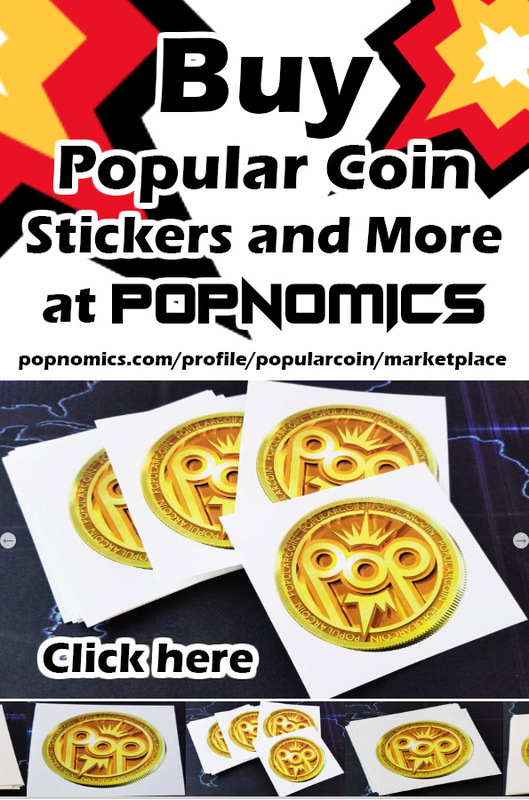 When POPNOMICS™ Beta is Launched, Users will Immediately be able to earn PopularCoin™ by simply using POPNOMICS™ for Social Media! 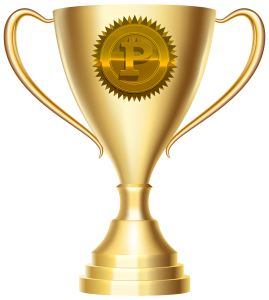 By Creating Posts and Making Comments as well as Liking other Users posts, or even sharing Users of POPNOMICS™ Will Receive Points along with their participation. 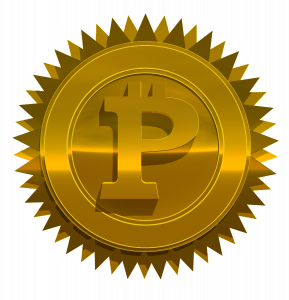 On August 25 When New Users First Sign up they will immediately receive 500 POP Points which will go towards their daily PopularCoin Payout. 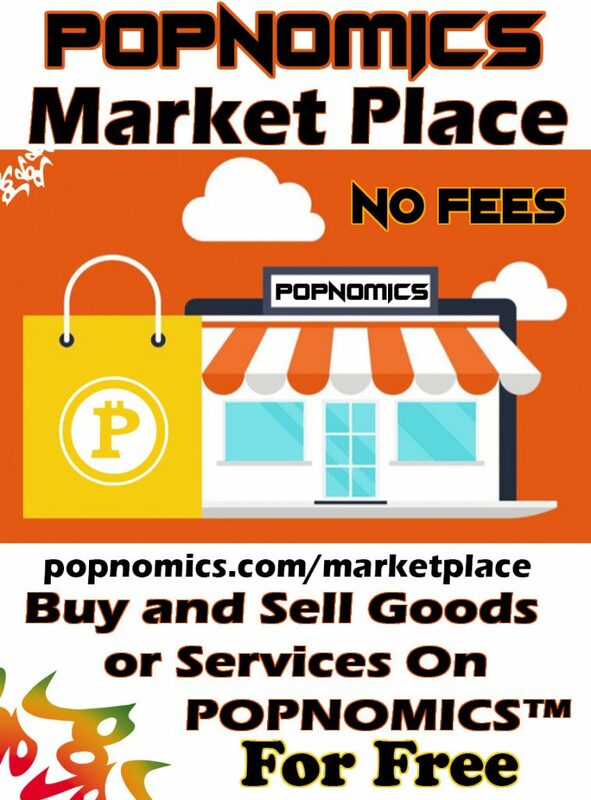 Each day after signup users of POPNOMICS™ will recieve 1000 POP Points™ per day as long as they remain active and participate in POPNOMICS™. The POPNOMICS™ Beta is promised to be funded with a base of 100,000 POP per day for the the first 30days which will go on top of whatever funds are collected from advertising; so, if 80,000 POP is collected from advertising, all of the users will split the pot of 180,000 POP based on the Points that they have accumulated throughout the day. The Winning Person with the top 10 that have the most POP Points™ at the end of the day will receive an extra bonus! Let the POPNOMICS™ Games Begin!